Through the combined efforts and advocacy of our 42nd Ward Aldermen, Brendan Reilly and Burton Natarus, the Chicago Park District, the A. Montgomery Ward Foundation, Friends of the Parks, River North Business Association and River North Residents Association, A. Montgomery Ward Park became a reality. 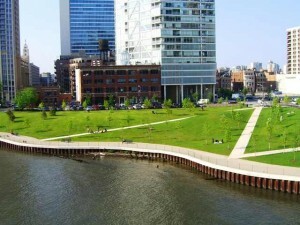 The park honors one of Chicago’s great champions of open public space and has become a much loved and popular community amenity. 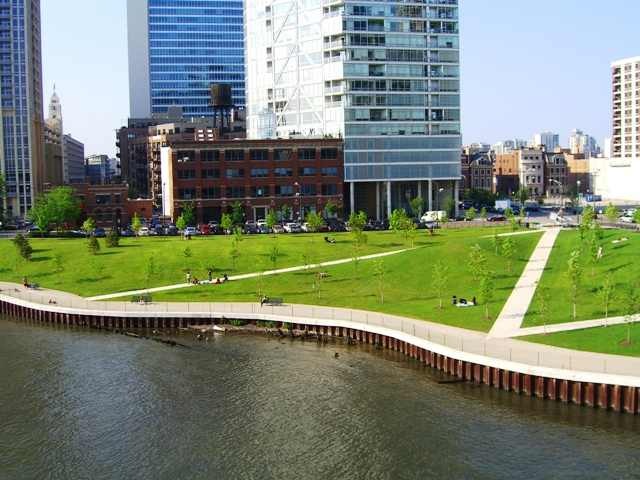 The park which is located at Erie and Kingsbury Streets borders the north branch of the Chicago River and is home to a beautiful children’s play lot, a river edge habitat, a water taxi stop and the RNRA sponsored Taste of River North and summer movie festival. Dogs are not allowed in the main park area. There is a Dog Friendly Area (DFA) outside of the main park with a separate entrance located on Larrabee St. just north of Erie St. The Ward Park DFA is a fenced, off-leash area for supervised dog recreation. 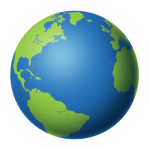 Join RNRA and Friends of the Park on April 27 to clean up Ward Park in celebration of Earth Day!